su comprensión, habilidades y conexiones. our very own adventure playground! Child Care Answers is a child care resource and referral program operated by Early Learning Indiana. 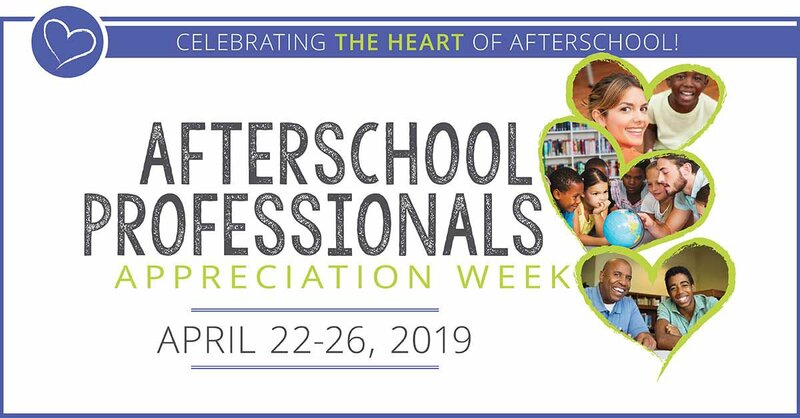 We serve families, child care providers, and the community as we work to enhance access to, and the quality of, child care services in Central Indiana. "..with nearly 15 million children in out-of-home care every day, parents aren’t the only gatekeepers between babies and tech. 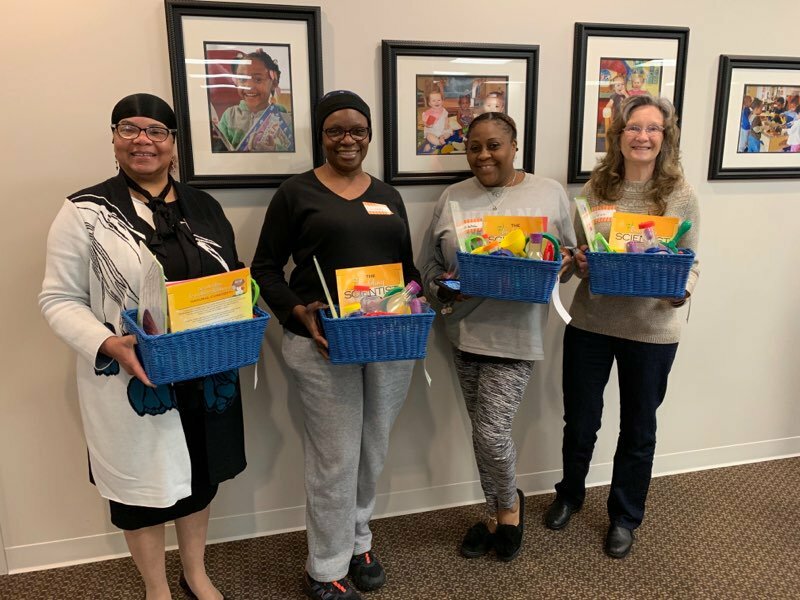 Child care providers have a role in helping children learn how to interact with technology in a way that helps children grow..."
Congratulations to today's winners of door prizes courtesy of Kaplan Early Learning Company and Discount School Supply! We had a great day learning ways to fill our inclusive toolboxes. It's been a great day at our Inclusion mini-conference! Thanks to Ann Baloski of Behaviorworks ABA and Dr. Allison McGinley for teaching us more about autism and ADHD. We also had a great turnout at our resource fair with several organizations, including our sponsors Kaplan Early Learning Company and Brookes Publishing Co.. In 2018, 102 providers advanced a level in Paths to Quality™ with the support of our Child Care Answers coaching staff. Coaching and support as child care providers worked to advance in the Paths to QUALITY™ program. Our specialists provided almost 1,575 hours of technical assistance to over 200 providers in 2018. Onsite technical assistance for child care providers. Almost 7,000 families were served in our six-county area in 2018. Process and support of referral services for families, increasing access to information about choosing quality child care. In 2018, we shared information with more than 350 community partners. Outreach efforts to educate the community in central Indiana about the importance of quality child care.